Here our customers write about their experience with Porta Andalucia - on the purchase, sale and long term rental in Andalucia. Your opinion is important to us! Write to us, and let us know if you were satisfied with our service. We look forward to your feedback. 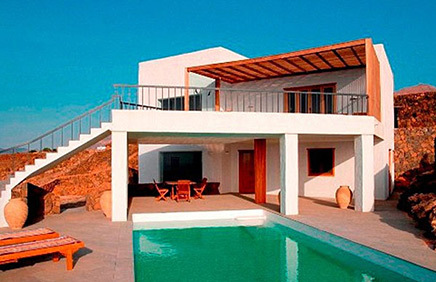 5 ★★★★★ Rating for purchase of a house in Andalusia. Consulting and sales by the team of Porta Andalucia in Marbella. Family Lopez from Berlin, Germany. 5 ★★★★★ Rating for purchase of a finca in Vejer. Anja Jacobi from Hamburg, Germany. 5 ★★★★★ Rating for long term rental of a property in Marbella. 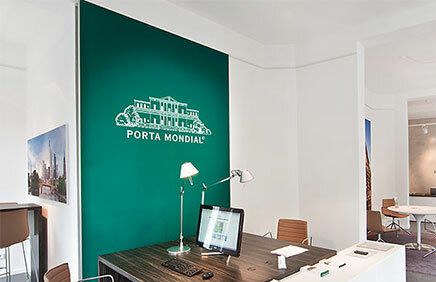 Consultation and rent by the team of Porta Andalucia in Marbella. 5 ★★★★★ Rating for purchase of a finca in Competa. Valuation 5.00/5 from 4 testimonies. 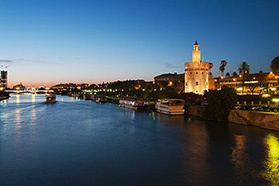 you are reading: Testimonials · Porta Andalucia Rating 5,0/5 by 2 testimonials.